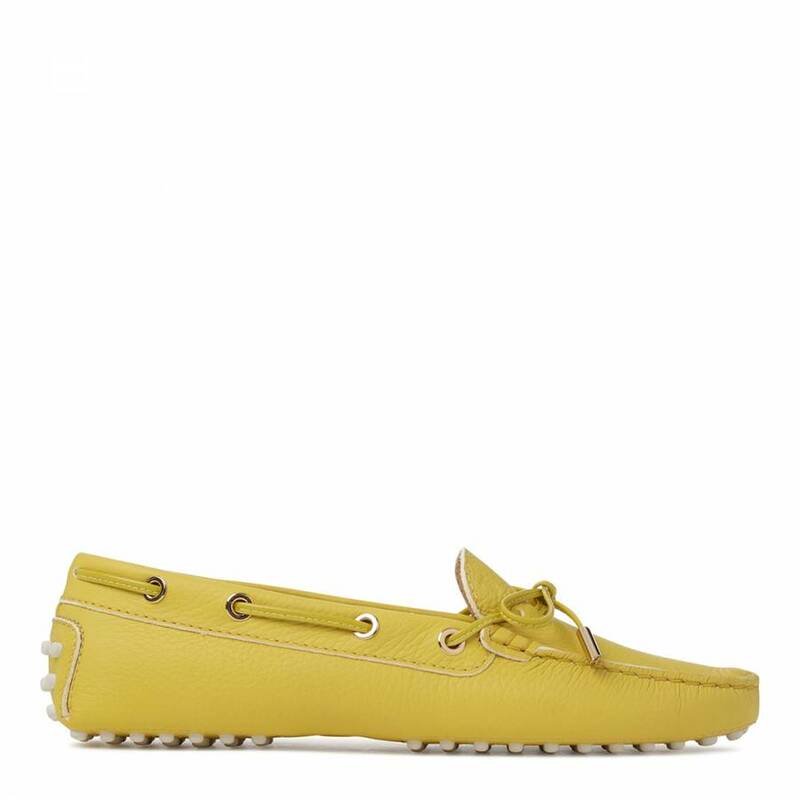 Womens Yellow Leather Gommino MoccasinsGommino Tod's in elegant hammered leather with exposed hand-made stitching, front tie with designer shoelace clasps, metal eyelets, hot-stamped monogram and iconic rubber pebble outsole. 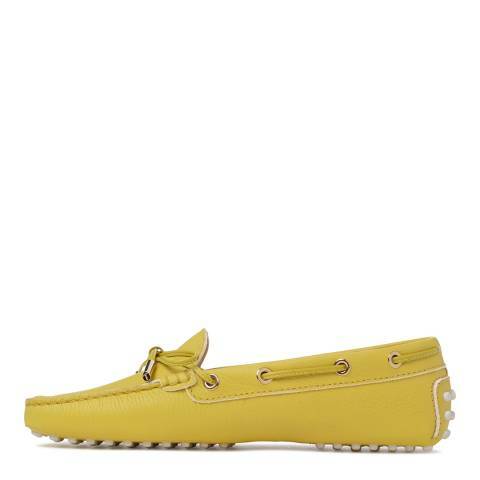 A timeless design, available in a wide range of colours. 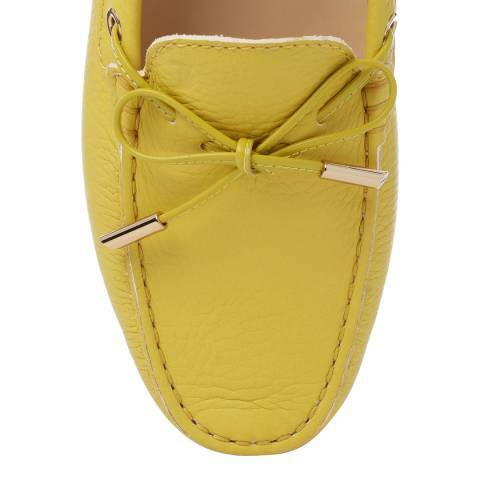 Gommino Tod's in elegant hammered leather with exposed hand-made stitching, front tie with designer shoelace clasps, metal eyelets, hot-stamped monogram and iconic rubber pebble outsole. A timeless design, available in a wide range of colours.